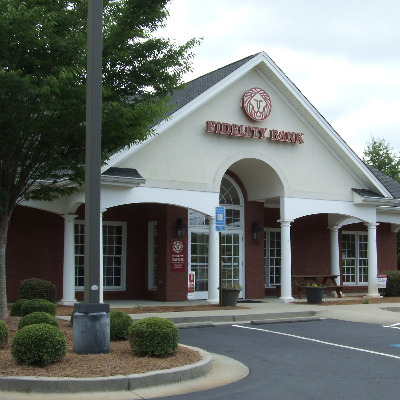 Fidelity Bank is the largest community bank in metro Atlanta. With over 40 years of experience, Fidelity Bank provides a wide range of personal and corporate financial services, including consumer, commercial, construction, and mortgage lending, traditional deposit and other credit services. We value the importance of community, and we put local needs first. Our employees are your neighbors and friends, and they strive to provide outstanding customer service to customers like you. Call (770) 251-6543 today or visit our Sharpsburg Branch to learn how we can help you.